Paperback. Heavily impeded by waterstains. 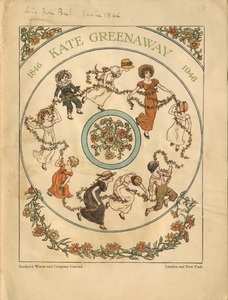 Contains a list of Greenaway's picture books on first pages. 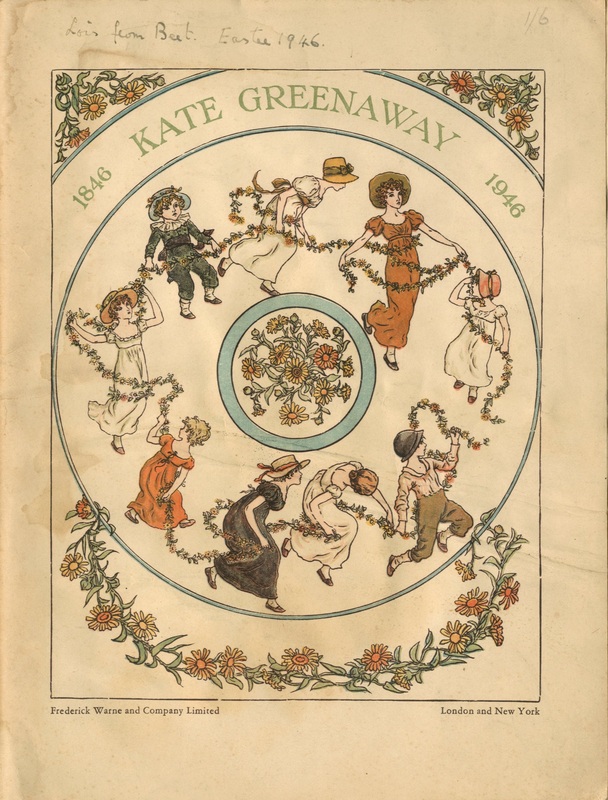 London & New York: Frederick Warne & Co. Ltd.
Moore, Anne Carroll, 1871-1961 and Greenaway, Kate(Illustrator), A Century of Kate Greenaway, London & New York: Frederick Warne & Co. Ltd., 1946, Children's Literature Archive, accessed April 24, 2019, http://childrenslit.library.ryerson.ca/items/show/8250.